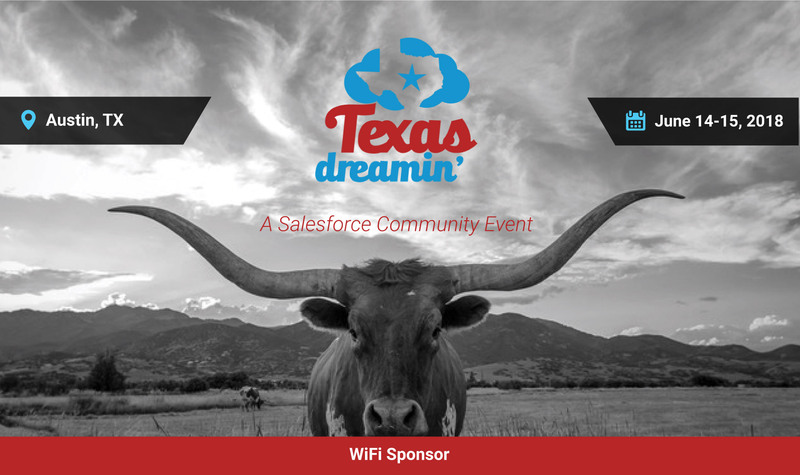 Did you miss out on attending the Texas Dreamin 2018? 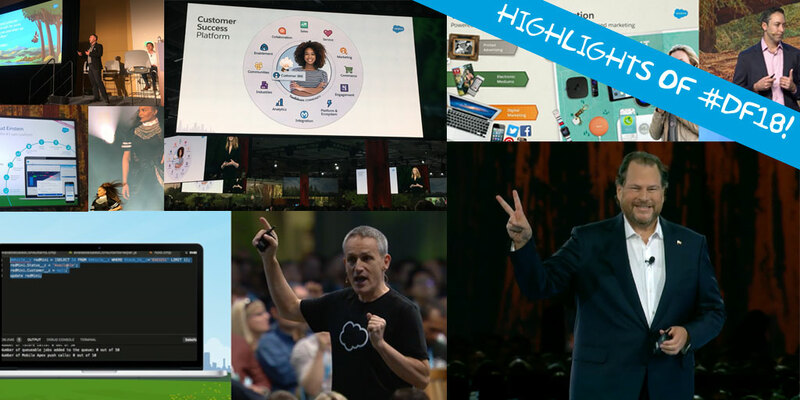 Here are the highlights and impressions from the event to cheer you up! 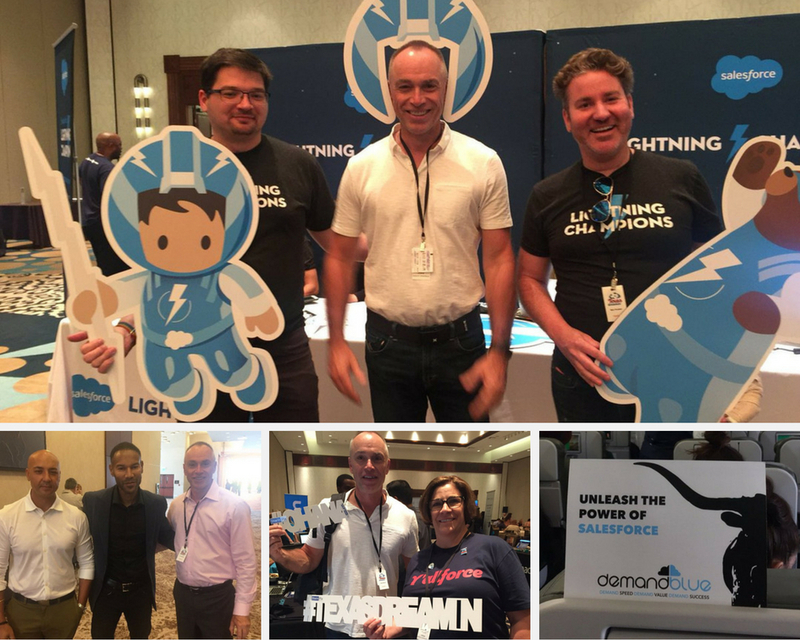 DemandBlue was a proud sponsor of Texas Dreamin’ 2018 event that took place on 14th and 15th of June 2018 at Hilton’s Austin Convention center! The event was packed to the hilt with attendees including admins, developers, and Salesforce partners who were all excited to attend the informative sessions and get further ahead in Trailhead. The event kicked off with a welcome message, a Demo jam, and words of wisdom from Chief Equality Officer of Salesforce, Tony Prophet. Tony Prophet and Gillian Bruce were the keynote speakers at the event who shared amazing insights on the Salesforce industry intel. Tony leads the company’s equality initiatives, focusing on gender, LGBTQ, and racial equality whereas Gillian Bruce, the senior admin evangelist at Salesforce, works towards empowering, inspiring, and enabling Salesforce admins around the globe. 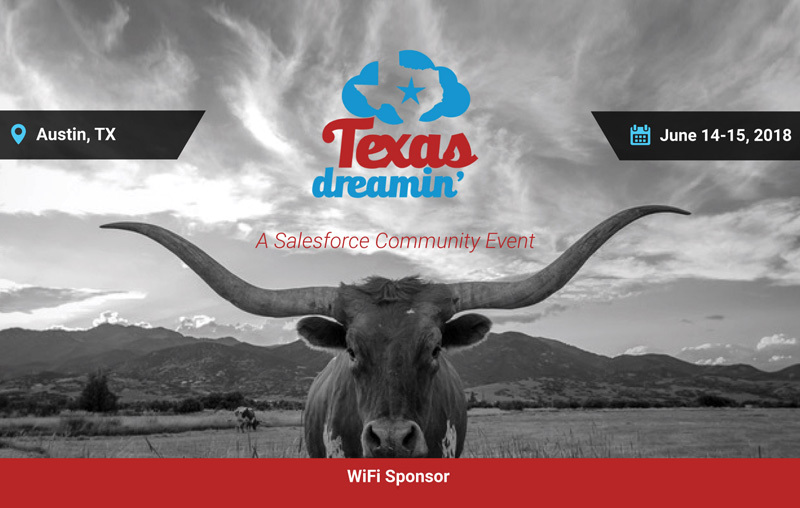 Take a sneak-peek into some of the action-packed sessions at the Texas Dreamin’ 2018! Pardot and Sales Cloud are made for each other. Like peanut butter and jelly, cookies and cream – both function with the other tightly integrated. 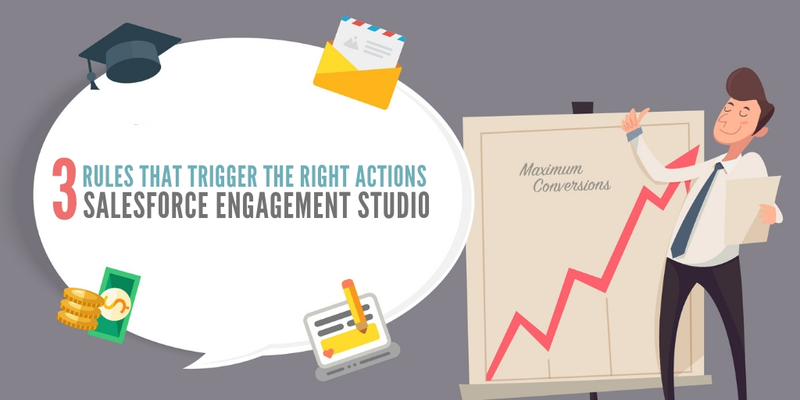 Running an effective lead generation or nurturing program requires a thorough knowledge of both systems and their integration points. This session was presented with actionable insights to learn about complementary functionality in Pardot and Sales Cloud and how organizations can use both to their fullest potential to streamline marketing and sales processes. GDPR, CASL CAN-SPAM, Oh My! 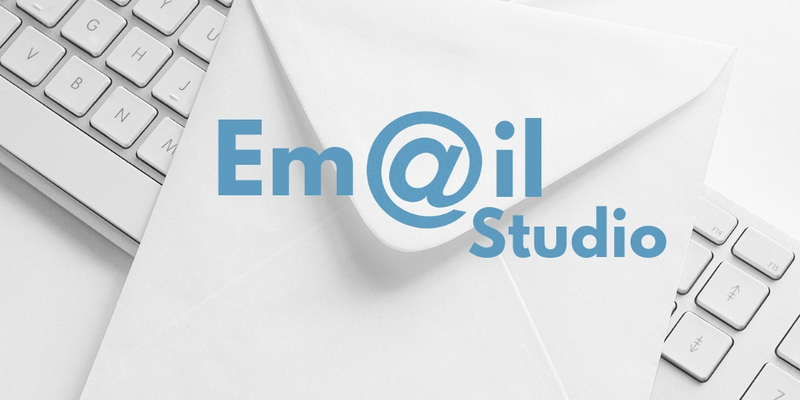 Developing content and email strategy is a huge challenge in itself, but it’s often an equally monumental task to get sales on board. 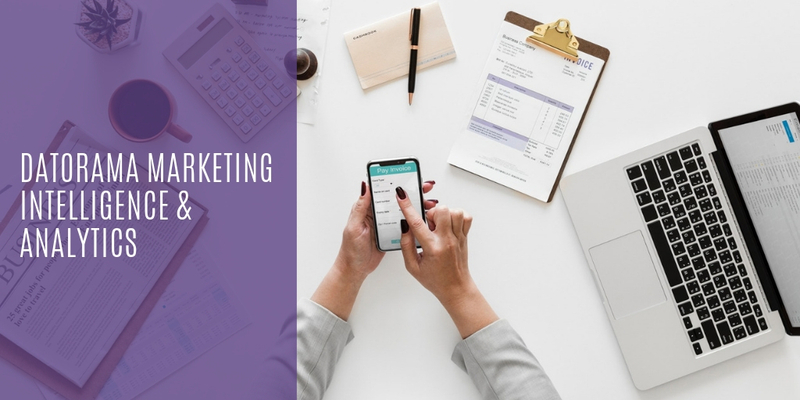 This session was a deep dive into how one can achieve enviable marketing and sales alignment to get the sales team on board with what they are trying to accomplish. 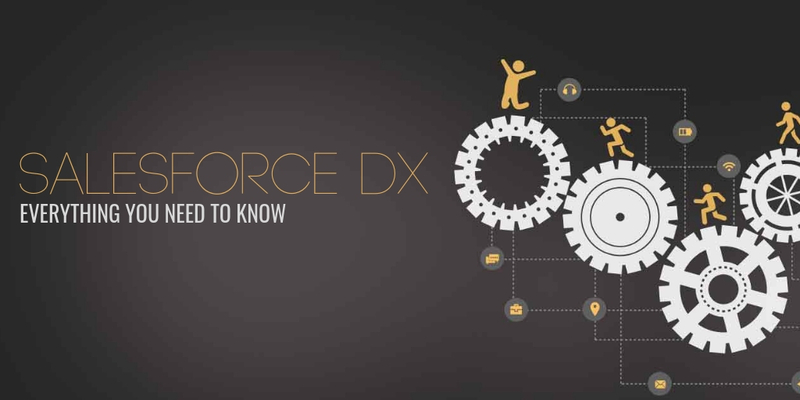 Driving user adoption is the primary focus of nearly every Salesforce Admin. One of the key levers an admin has is impactful analytics. 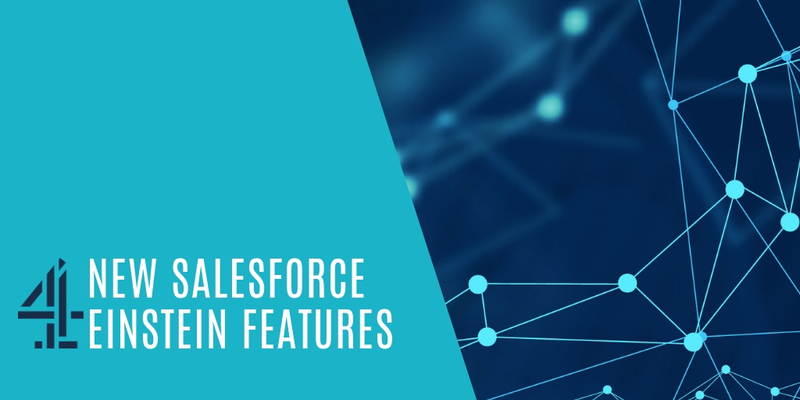 Admins are always looking for the reports and dashboards that will help enable end users to work from Salesforce almost exclusively, and for managers to see their team results and make decisions directly from Salesforce. The discussion was on how Salesforce admins can create analytics like a consult by beginning with analytics in mind. 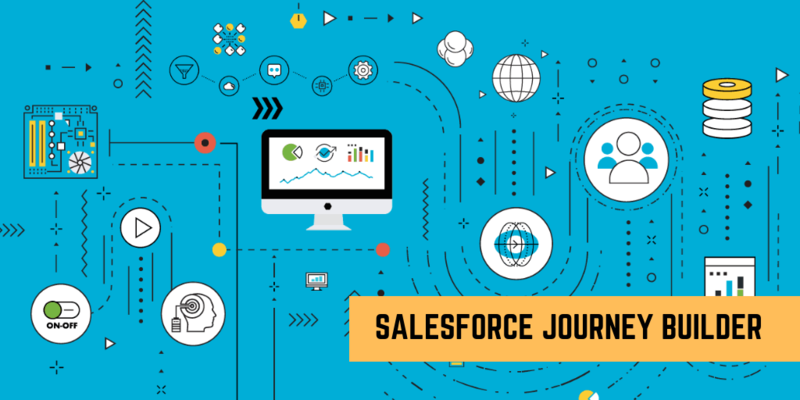 It was focused on the perspective that’s needed and nine different reporting concepts used by the Salesforce consultants from the simple to the complex. The blue and white color scheme of the Salesforce UI has long been a staple of the app, but if you’ve ever wanted to update the colors of Salesforce to match your company’s brand color, this was the go-to session to attend. This presentation went hands-on to show how to create a custom theme for Salesforce using unique brand colors and logos. By the end of the session, the attendees had a broad knowledge on how to personalize Salesforce Org with the look and feel of a company’s own brand. I’m on path: Let’s Keep Going! It covered the path of progression as a Salesforce developer starting from “hard coders,” all the way to becoming a platform Jedi master. The insightful presentation had a wrap up with a demo on advanced lightning component architecture showing how to think like an architect. The session was on how to identify bias when designing for users. User experience design is one approach to addressing the issues of unconscious bias often found in today’s technology. Unconscious bias is an often overlooked and undervalued aspect of UX design since the little details seem to be minor to us, however, these minor details can have large and lasting impacts. Designing a user experience without paying attention to unconscious biases is leaving out small changes that, in turn, alienate large demographics of people and shrink client base. The session was complete with activities that identified what is needed to eliminate bias and build with everyone in mind. 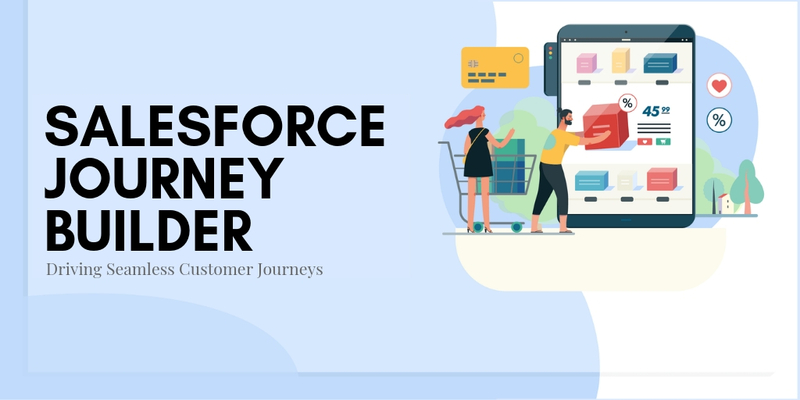 In January, the Salesforce Marketing Cloud released Journey templates, which allow users to easily get started with common customer journeys, like Onboarding, birthday or abandoned cart. 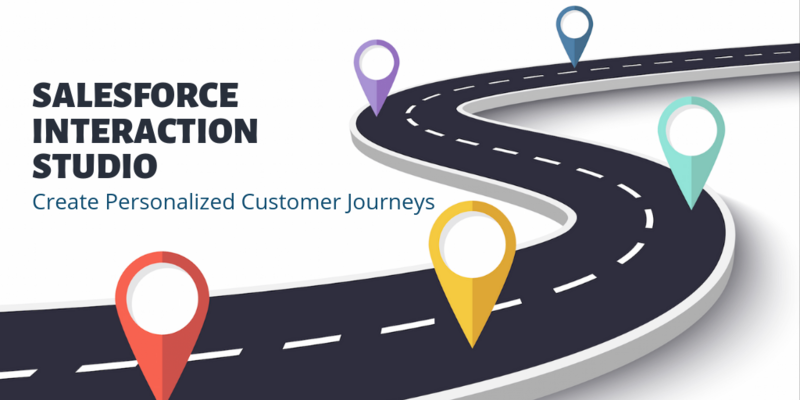 This session gave actionable insights and strategies on how to begin using Journey templates, leveraging data, automation, and content to engage with customers. Using the templates as a starting point, one can customize journeys, content, channels, and interactions. OAuth2.0 and its role in Salesforce identity and access management are confusing and complex. The session demystified everything about OAuth2.0 and its role in Salesforce Access Management to succeed as an architect and developer. Overall, it was 2 days of power-packed learning and loads of fun at the Texas Dreamin’ 2018 and we can’t wait for the next edition. 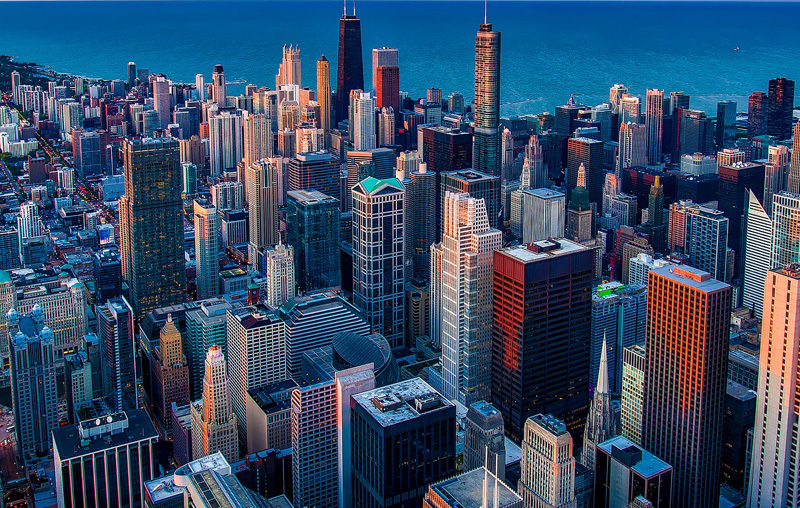 Coming up is yet another 3-days exclusive Salesforce event that DemandBlue is geared up for – the Midwest Dreamin’ 2018 at the Palmer House –Hilton Hotel, Chicago, between 11th and 13th of July 2018. Hope to meet y’all at the event. 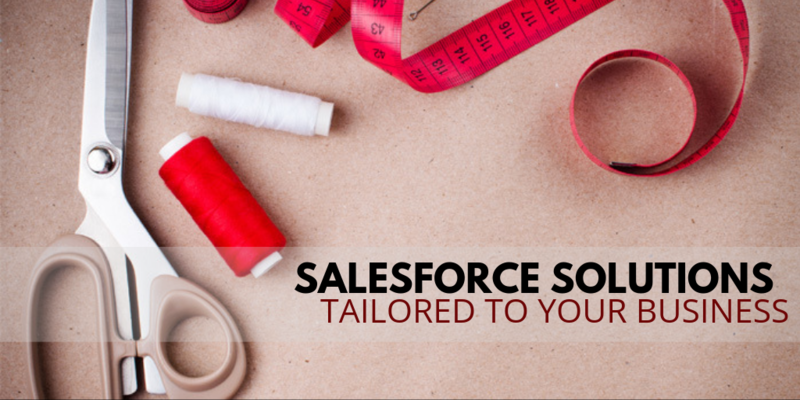 Watch out this space for exciting Salesforce event updates. 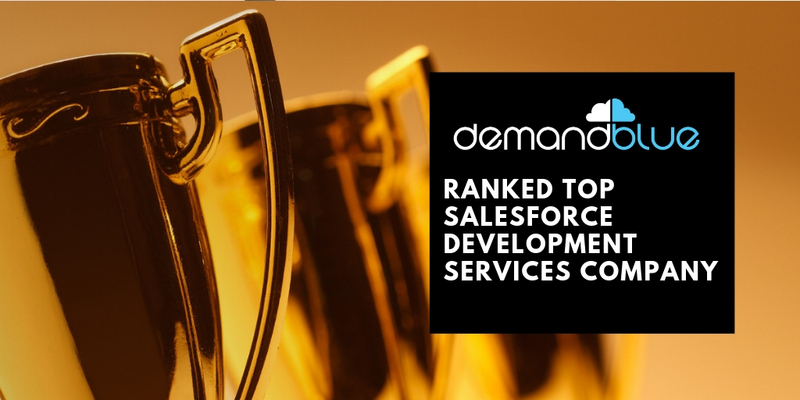 To learn more on how DemandBlue can make Salesforce work smarter for you, Talk to our Team! Next PostNext Top 5 Reasons why you don’t want to miss Midwest Dreamin’ 2018!